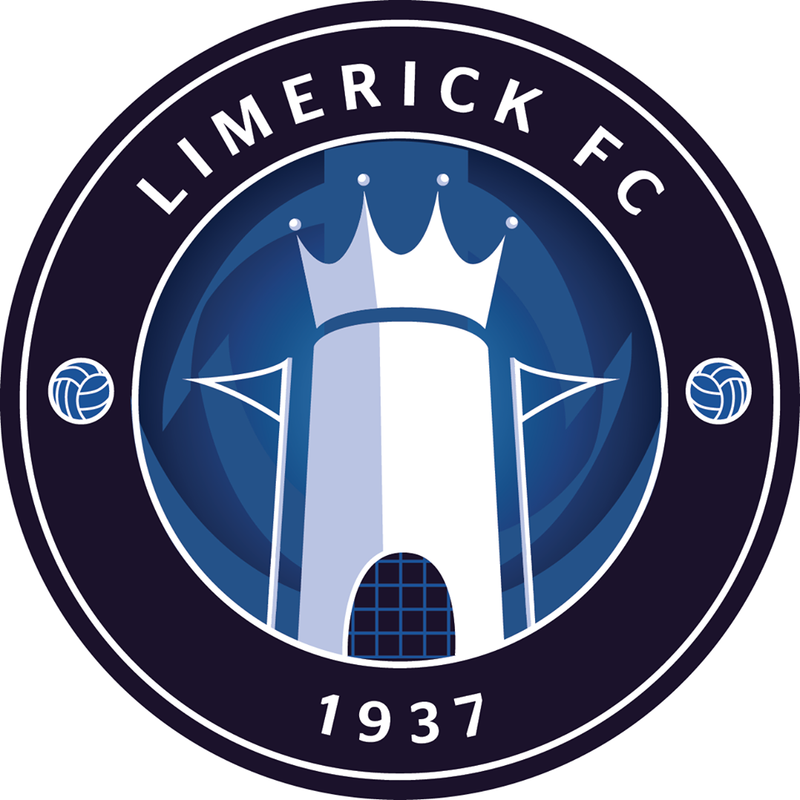 Limerick FC and manager Pat Scully have parted company. 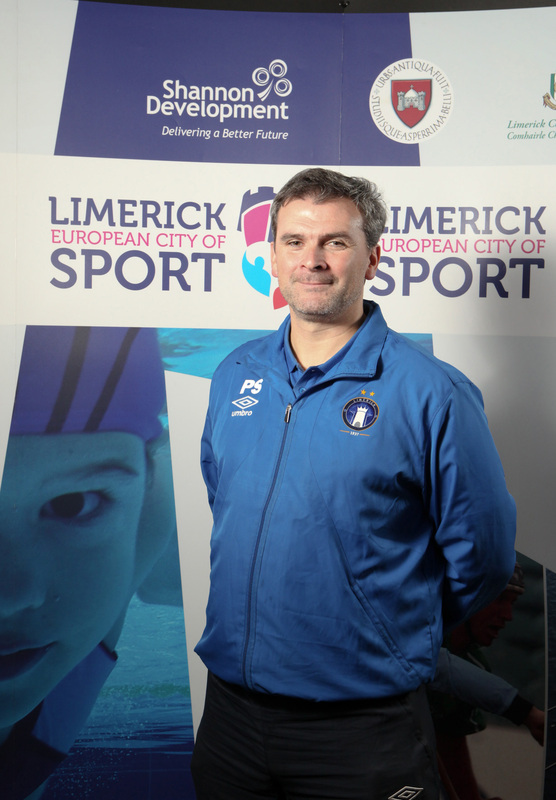 The board of Limerick FC wish Pat all the best for the future. 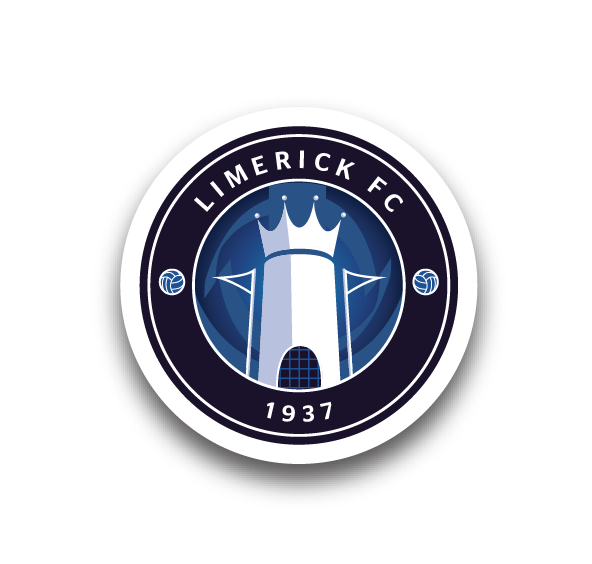 Limerick FC will now advertise the vacant position of manager in the near future.